Malacañang on Tuesday is not affected by a the move testimony of a supposed Marawi sultan to testify against the Duterte government over the alleged human rights violations before an International Peoples Tribunal (IPT2018) in Brussels, Belgium. "That's a propaganda proceedings" Presidential Spokesperson Harry Roque said in a Palace press briefing. “That’s a sham proceeding because it’s not an official proceeding, it’s for propaganda purposes,” he added. Roque insisted that the latest complaint was not a cause for concern for the administration. He also added that he does not even know the person claiming to be the supposed sultan of Marawi City. “I don’t even know who that Sultan is. Because I know there is a consolidated, you know, parang there’s one Sultan that they selected amongst themselves,” he said. “I was ninong to a royal wedding recently and I think I met all the royal families, so to speak, although the Constitution prohibits really the grant of nobility,” he added. 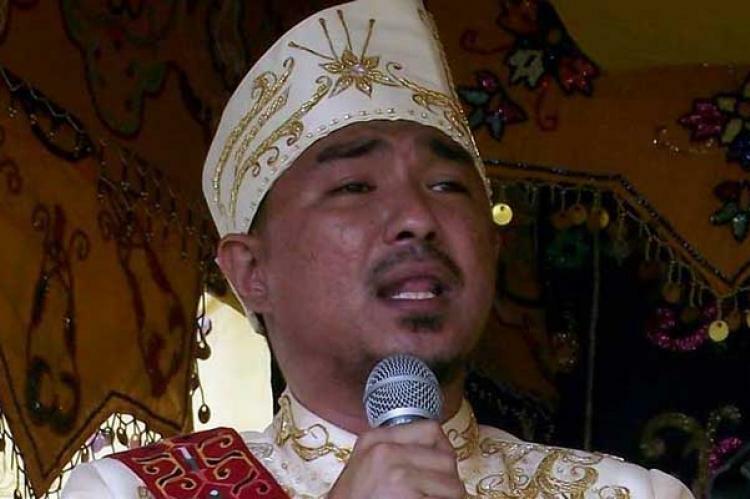 Karapatan said that Sultan Hamidullah Atar of Marawi City and the daughters of detained National Democratic Front of the Philippines peace consultants Rafael Baylosis and Ferdinand Castillo would testify on alleged rights violations before the IPT2018. 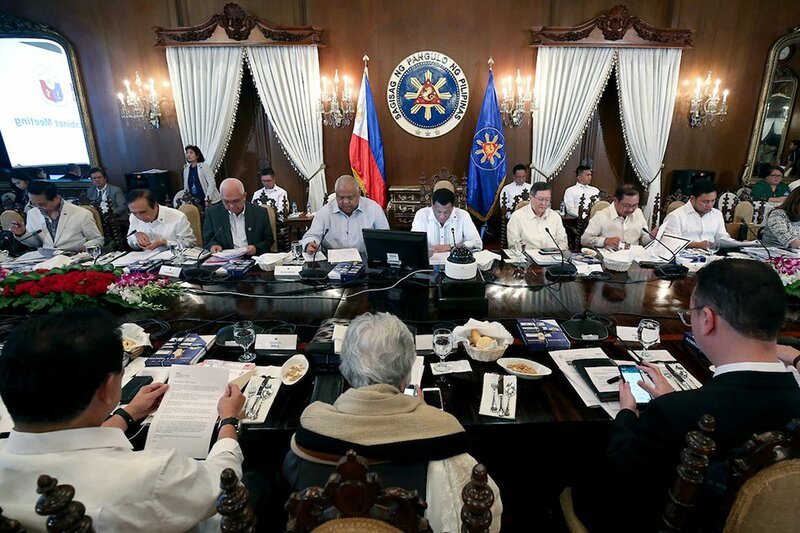 The complaints against the Duterte administration arises on the alleged human rights violations committed during the five-moth Marawi siege last year as well as during the declaration placing the whole of Mindanao under martial rule. The IPT2018 is a global court being convened by the International Association of Democratic Lawyers, European Association of Lawyers for Democracy and World Human Rights, Haldane Society of Socialist Lawyers, IBON International, and the International Coalition for Human Rights in the Philippines. It can be remembered that in April 2017, Jude Josue Sabio, a legal counsel of confessed hit man Edgar Matobato, filed the first case against Duterte to the Prosecutor Fatou Bensouda of the International Criminal Court (ICC) in The Hague. 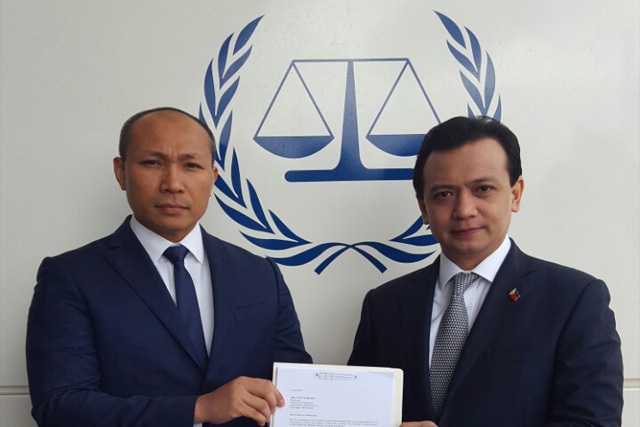 While, opposition Senator Antonio Trillanes IV, one of Duterte’s fiercest critics, and Magdalo party-list Rep. Gary Alejano has asked the ICC to conduct an investigation the President’s drug was campaign.